Learning something new can be difficult. It usually involves some kind repetitive action or learning sequence that can become monotonous. It’s crucial to keep kids interested in what they are learning. I remember my high school American history teacher, Mr. Matthews always had way to get us involved and interacting with his lessons that we would end up having fun while learning. To this day I have a passion for all things history, and I credit that passion to Mr. Matthews and his passion to make learning fun. So here are a few things that I picked up from my favorite teacher, who always kept the kids interested. Because we never stop learning, so it should always be fun. Get Them Involved: Anyone can read a lesson from a book. If you want your kids to get interested in the things they are learning. Get them involved in it. Take them to a museum to see history up close or even a zoo to learn more about the animals. Make It Fun: Make it so that learning seems like a game. You can even offer rewards. Like who ever wins the history game night has no chores for a week. Interactive Media: We didn’t have the learning devices that are available to our children today. I can only imagine where the world would be if we did. 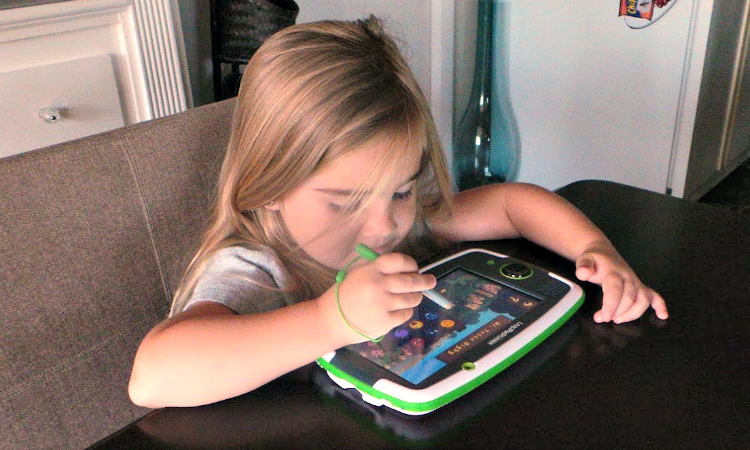 I’ve seen a lot of different devices that can aid our kids in learning. 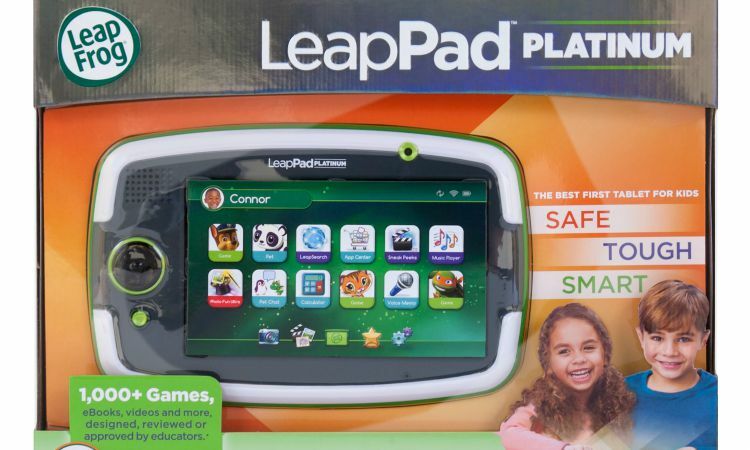 But LeapPad Platinum has got it down pat when it comes to fun interactive learning. From day one my daughter was hooked. It already had an app from one of her favorite educational cartoons. 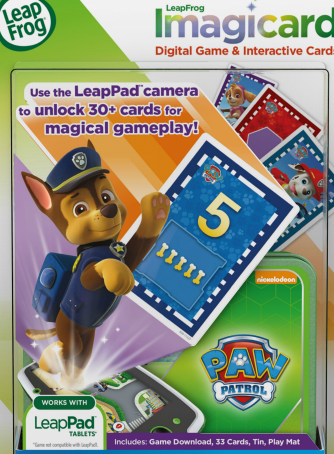 LeapPad Platinum so much more than just touch and swipe. She has to really get involved with it, such as taking pictures of the right answers on the Imagicards with the integrated camera. 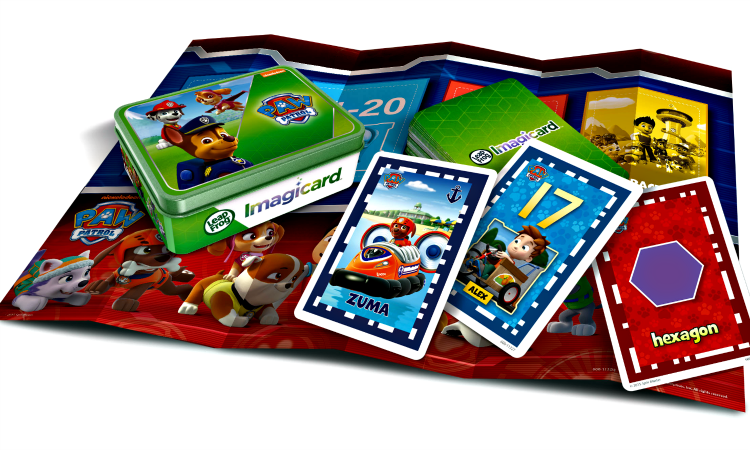 It comes with a full Imagicard game set and one app to get you started but them options for add ons seem to be limitless. I can’t wait to see where we go from here. I know certain other devices are starting to get a little dusty. I even find myself getting sucked into it every once in while. Guess we really are never too old to learn, even from a child. What are your favorite learning actives to share with your child? Education will never become boring again to kids, I heard it a lot from kids that I work with, ” I want go to school anymore, and if I like one thing there is my friends” cause they have fun with and do a lot of activity together. 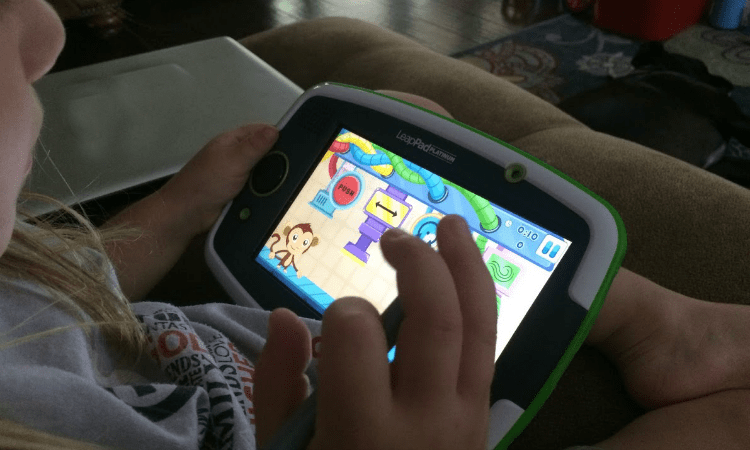 Those type of device can do wonders with kids, to be effective even more imagine that there are some share to social media options or a score board to make kids even competitive with each others,that will improve the experience a lot too. Nice recommendation DIGBY, great work!